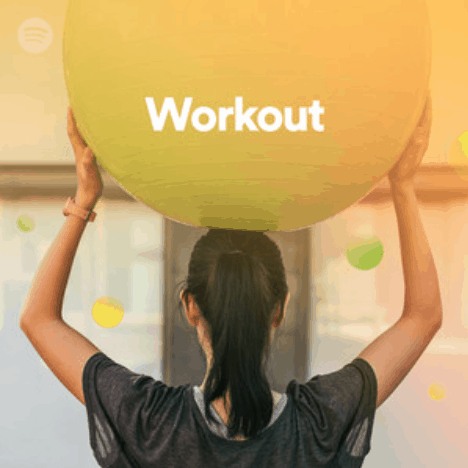 Here are the top 10 Spotify Workout Playlists that you need to add to your workout routines. If you like working out, you’ll know that one of the best ways to get motivated every time is to listen to music. 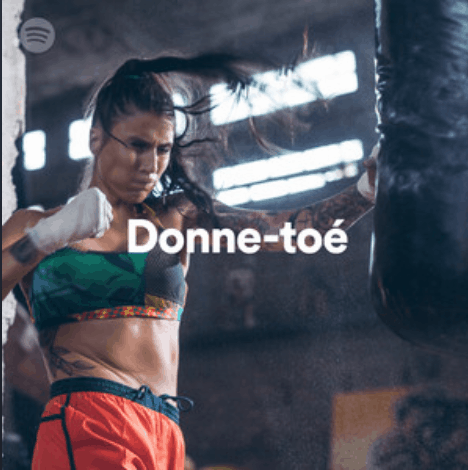 Everyone has their preferences of genre, but there’s no doubt that if you can find the right Spotify Workout Playlists for yourself, you will have more successful workouts. Finding the right playlist isn’t easy. Many people like to change the type of music they listen to based on the type of exercises they’re doing. 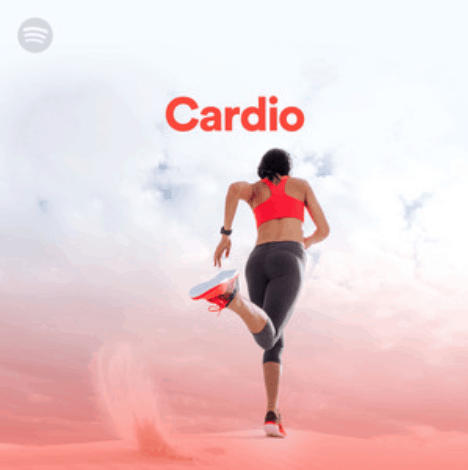 Our team spent some time going through all of the workout playlists on Spotify, and were able to find the top 10 Spotify Workout Playlists that we believe can actually make a difference in your workout routines. Give them a listen and let us know what you think! This is a great rock playlist with some old classics that will really get you fired up. 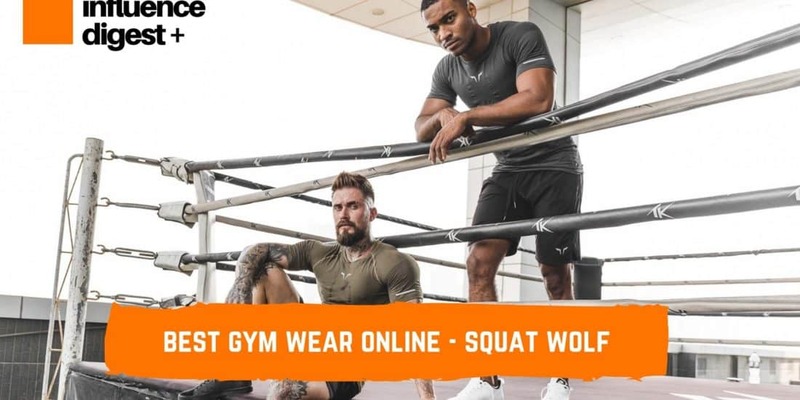 Great for intense workouts when you’re lifting heavy weights. If you’re into rap, this is the workout playlist for you. 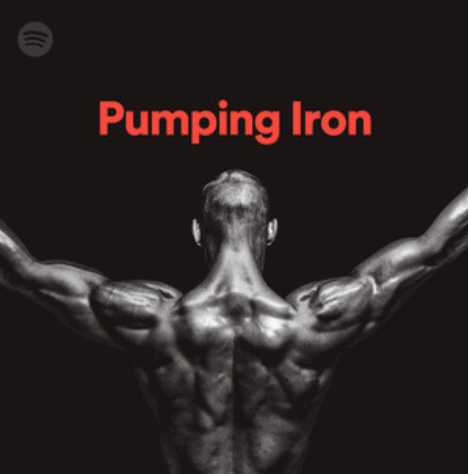 It’s full of powerful music that will push you through your reps. 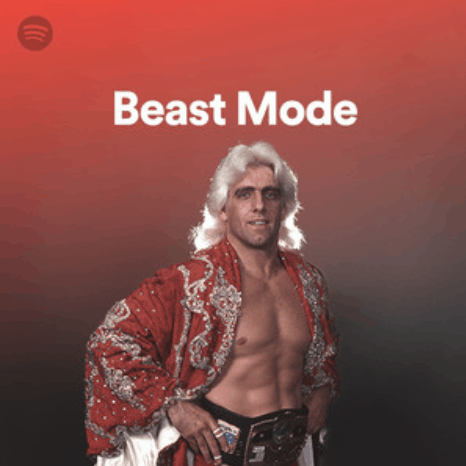 This playlist can also can used for almost any type of workout. 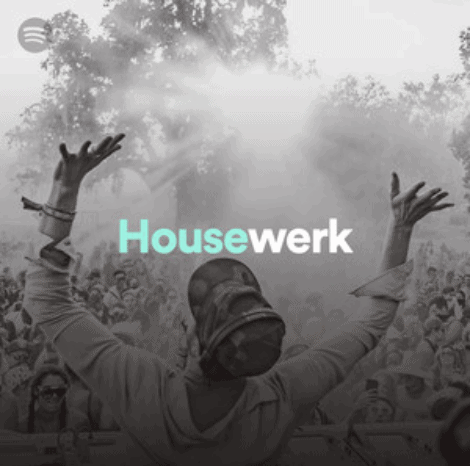 You’ll recognize a lot of songs in this energizing Spotify playlist. This one’s perfect for high-tempo workouts and will really get the blood flowing. 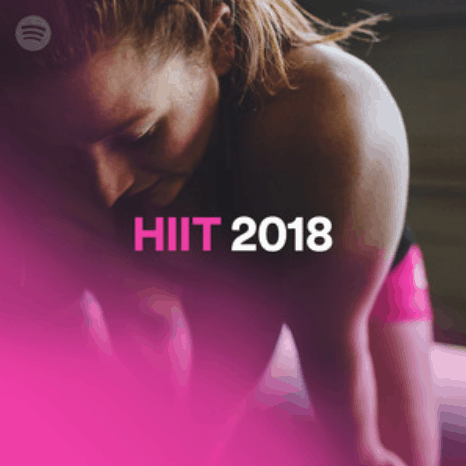 The HIIT 2018 playlist has a nice mix of folk, rock, and pop from the last decade. If you’re into Mumford and Sons, Imagine Dragons, and Kings of Leon, you’ll absolutely love working out to this playlist. The Rock Me Up! playlist is different from most workout playlists in that it features a lot of older classics from the late 90’s and early 00’s. Look for songs from Blink-182, The Killers, and The Foo Fighters. Contrary to #6, this Spotify playlist is all about current feel-good music. Picture your typical Top 40 playlist, but only with the exciting, upbeat songs. This ones really fun. 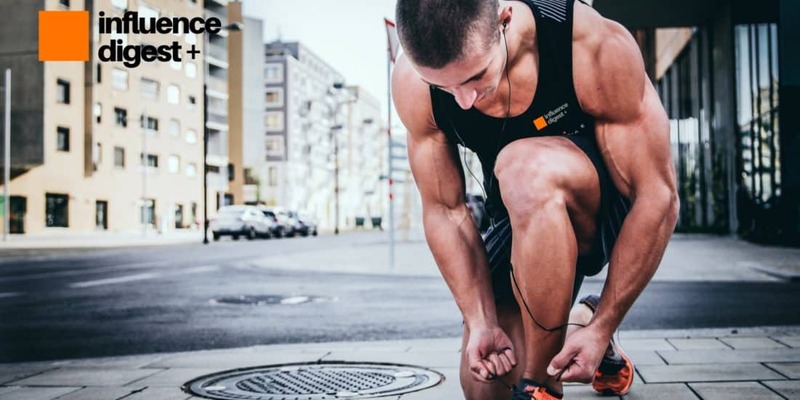 This is your classic high tempo house playlist, for those that want to stay focused for their entire workout. Block out all of the distractions and just get down to business. 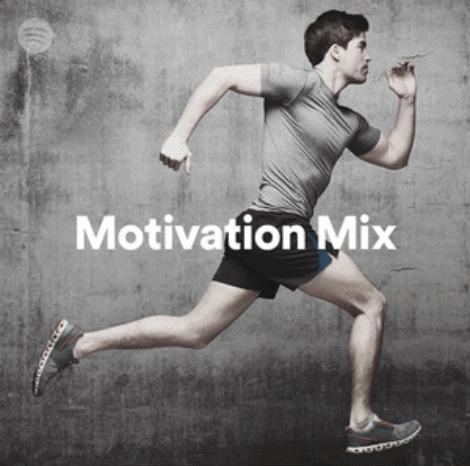 Everyone needs a good playlist for those long runs on the treadmill or outdoors. 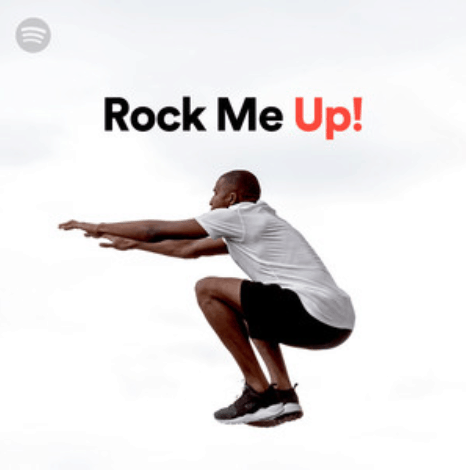 This electronic playlist, featuring artists like Galantis, Zedd, and Matoma, will make you never want to stop running. 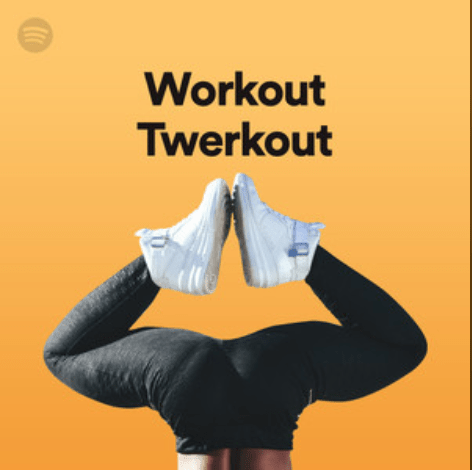 Our absolute favourite Spotify workout playlist, and the name says it all. 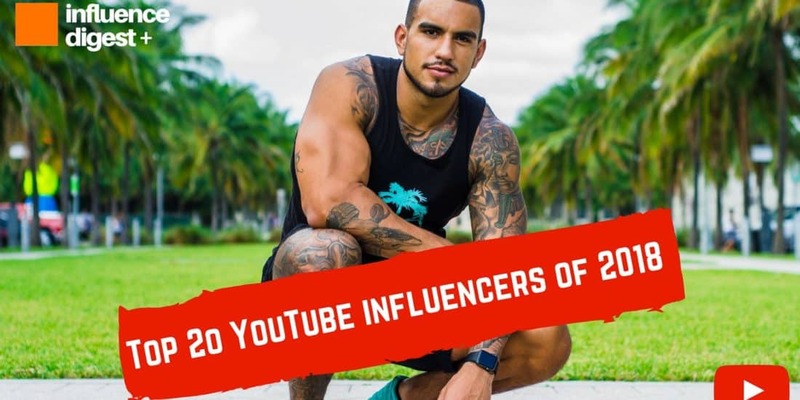 If you want to have a really intense and energetic workout, look no further than this awesome playlist, that has a great mix of Rap, Trap, and EDM that is sure to fire you up. If you’re looking for ways to pack on muscle, we have five tips to help you out.